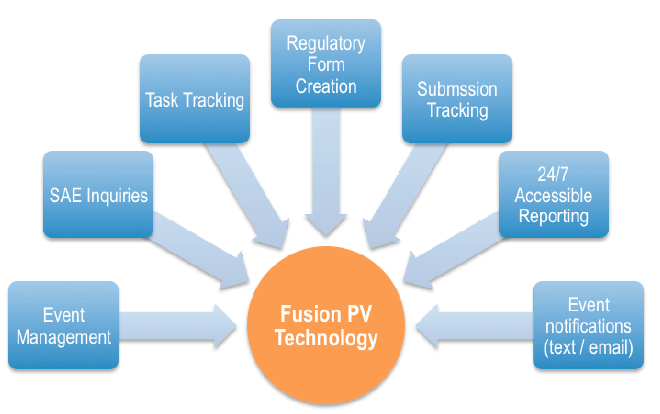 Axiom’s global PV solutions and 24/7 team enable complete management of PV events directly within Fusion. 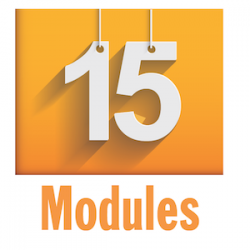 Use Axiom’s PV Module to manage your next study’s safety requirements. 24/7 reporting. Tracking all overdue events. 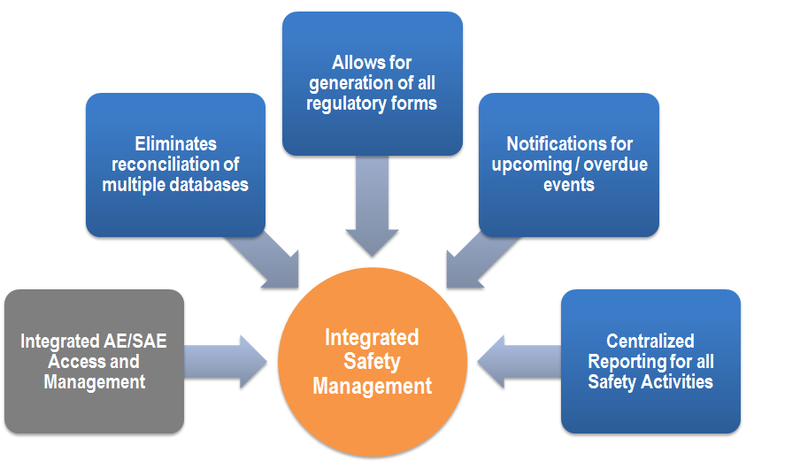 Enable Axiom’s PV team to deliver the complete solution – technology and services to manage the total safety events. Greater accuracy, accountability and awareness. Fully integrated AE/SAE tracking and reporting for single or multi-country studies/regulatory bodies, including email notifications and optional MedWatch/Fax cover pages. 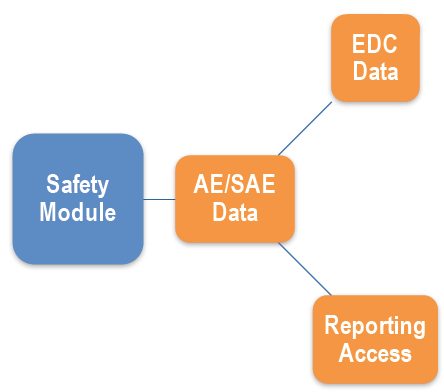 Expanded module offers drug safety adverse event management process for multiple regulatory bodies/country AE/SAE submissions. 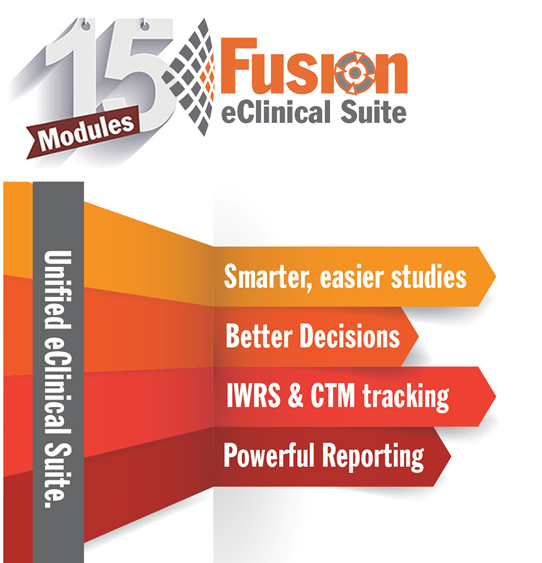 Includes AE/SAE Tracking plus ability to add Case Narratives, generate reports, track submissions, get notifications.